Nakekela Christian Community Centre (NCCC) is a Step Down Facility and Hospice giving care to the terminally ill in the greater KwaMhlanga community. Nakekela’s mission is to render palliative and curative care in a holistic manner to both in– and out–patients in the KwaMhlanga Community whose lives are impacted by HIV/AIDS. Most of patients are referred to Nakekela by relatives, neighbours and the NCCC home-based care team. Our facilities can accommodate 20 patients at a time, and patients are given 24-hour care. This includes a balanced diet, medication regimen, daily baths, medical assessment and counseling. 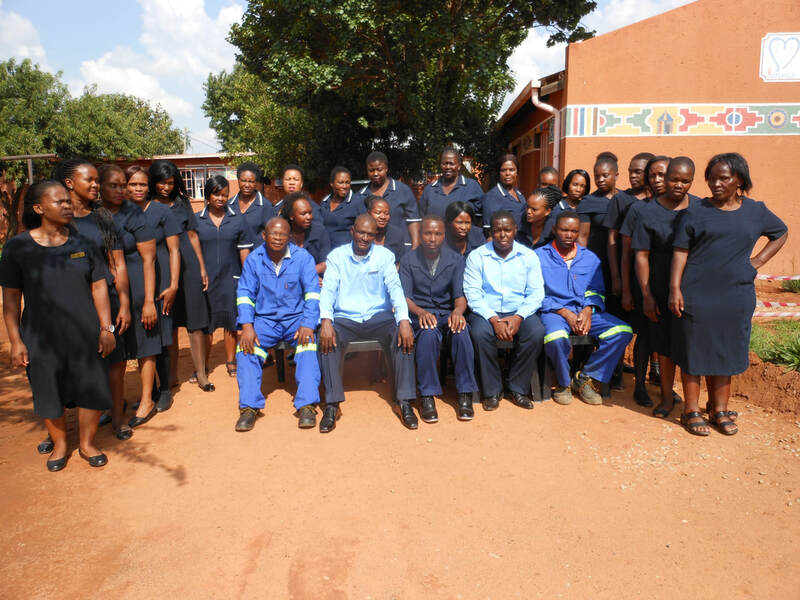 The Nakekela team comprises a medical doctor, staff nurse, care workers, counselor, physiotherapist, pastor, gardener, cooks, cleaners, manager and administrative staff. All employees work together to provide for the needs of individuals who cannot receive proper care at home. If you would like to support the work of Nakekela financially, know that every cent is tracked and invested carefully.